What's the buzz?! 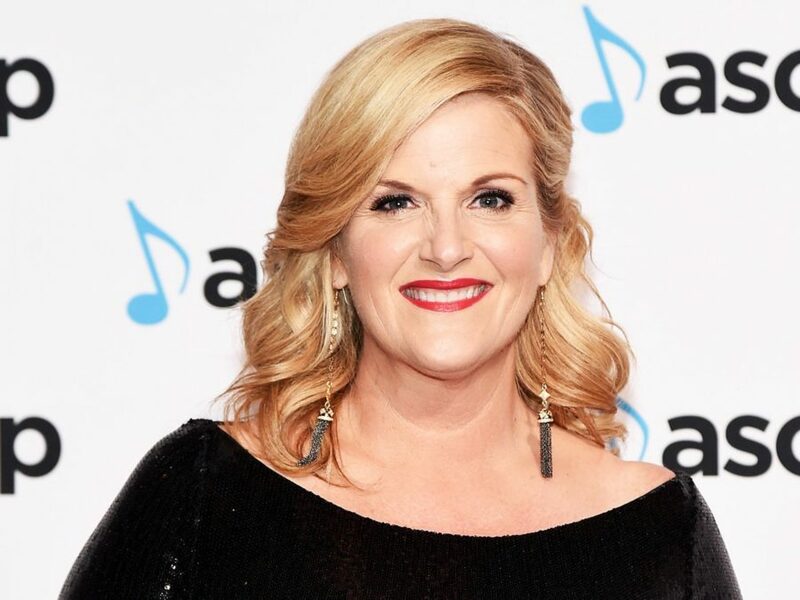 Country music icon Trisha Yearwood has been tapped to play Mary, the mother of Jesus, in The Passion, a two-hour musical event, airing live from New Orleans on Palm Sunday, March 20. Joining the three-time Grammy winner on the Fox telecast will be Latin superstar Prince Royce as the disciple Peter and the previously reported Tyler Perry, the show’s host and narrator. The Passion, written by Peter Barsocchini (High School Musical), tells the 2000-year-old story of the last hours of Jesus Christ’s life on earth through a variety of popular music. Set in modern day, the event will follow the story of Jesus of Nazareth, as he presides over the Last Supper, and then is betrayed by Judas, put on trial by Pontius Pilate, convicted, crucified and resurrected. As Mary follows her son into Jerusalem, she already has witnessed Jesus struggle with opposition from other religious leaders, but bolsters him with the boundless depth of a mother’s love. Peter, meanwhile, remains one of Jesus’ closest confidantes, but his loyalty will be sternly tested. The event will unfold live at some of New Orleans’ most iconic locations, while featuring a procession of hundreds of people carrying a 20-foot, illuminated cross from outside the Superdome to the live stage at Woldenburg Park on the banks of the Mississippi River.